Because toting around a heavy pouch can be annoying. Toting around a massive makeup bag is annoying but seems necessary. Sometimes, you just need all the essentials so you can look fresh all day, especially in the summer when makeup slides off your face like hot cheese on pizza. Unfortunately, your poor handbag and arm are forced to shoulder the burden of a small makeup boutique and that's not ideal. 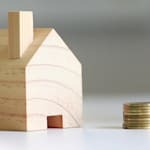 You vow to minimize but your wallet, laptop, and an extra sweater are non-negotiable. However, your makeup bag is, and if you shop smart and purchase items that serve multiple purposes, you can eliminate a lot of unnecessary weight. What we're saying is, the multistick is bae. These two- three- and even four-in-one beauty innovations will streamline your makeup routine and help lighten your load. The Canadian company is responsible for revolutionizing custom lipsticks but they've since delved into other makeup products. 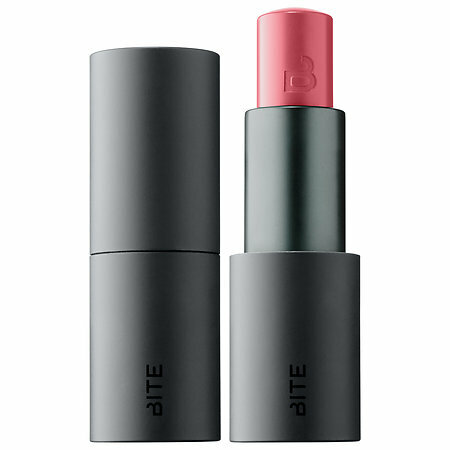 Their multistick is a light, breathable stick that can be used as an eye shadow, cream blush and of course, a lip colour. It also comes in 18 shades so variety will never be an issue. 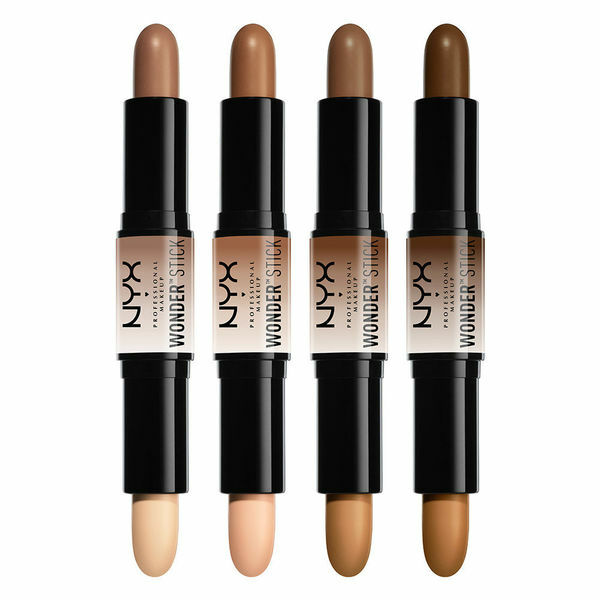 This affordable option from NYX is your new highlighting, concealing and contouring buddy. It comes in four creamy shades that blend beautifully, and effectively eliminates two products from your makeup bag. 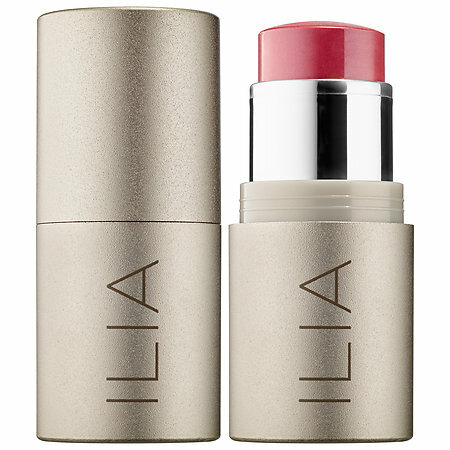 Ilia's multistick could be considered the brand's hero product. Not only does it play double-duty as a lip and cheek colour, it also moisturizes and injects your skin with all kinds of goodness. Vitamin E, organic cocoa and shea butter leaves your face supple and glowing, never cakey. If creating a good base for foundation is your main concern, invest in Dior's two-in-one product that both colour-corrects and primes. The compact stick comes in four colours depending on your correcting needs. Fans of the matte look will love this super slim lip pencil that doubles as a cheek colour. This long lasting, non-drying formula from Canadian brand Nudestix is the perfect beauty companion for a day at the beach. The homegrown company earns extra points for being vegan and animal and environmentally friendly. Leave it to M.A.C Cosmetics to create a product that literally does everything but apply your makeup for you. Their Quiktrik Stick is double-ended for highlighting, contouring, bronzing and giving your cheeks a pop of colour. It comes in multiple shades to suit your skin tone. 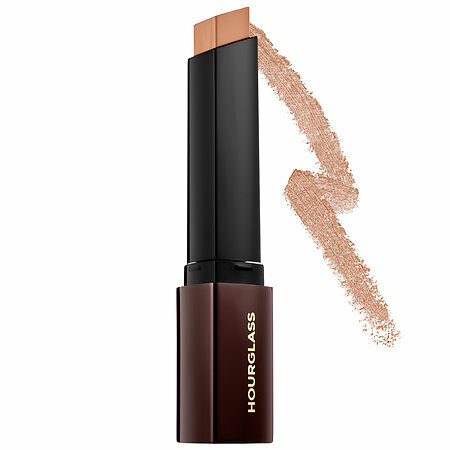 Hourglass is acclaimed for their complexion products and their foundation stick has easily become a fan favourite. 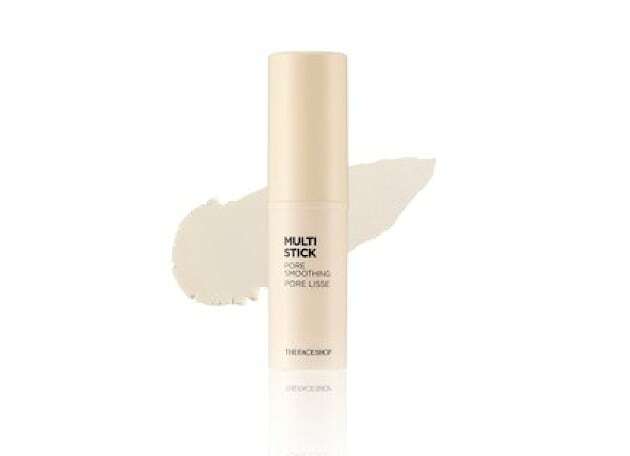 It serves as a full coverage foundation but is formulated to function as a concealer as well. With this multistick, you can leave all your complexion products at home. Korean beauty brands are always on the cutting edge and multisticks were on their radar long ago. The Faceshop has several multisticks available, including a pore-smoothing and mattifying stick that's great for sweaty summer days.